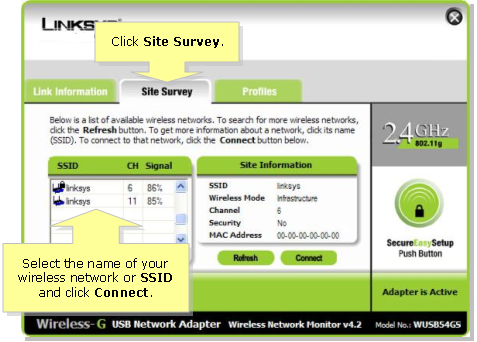 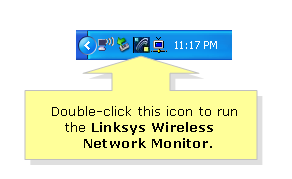 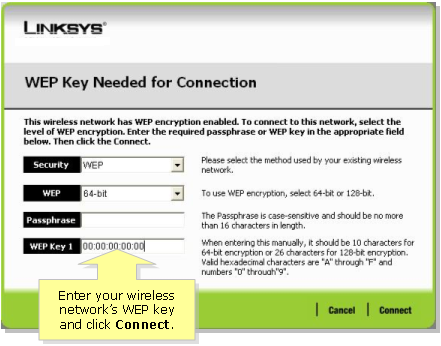 Before trying to connect your Linksys Wireless adapter to a non-Linksys Wireless router, please know the following: SSID, Wireless Security and/or Network Key. 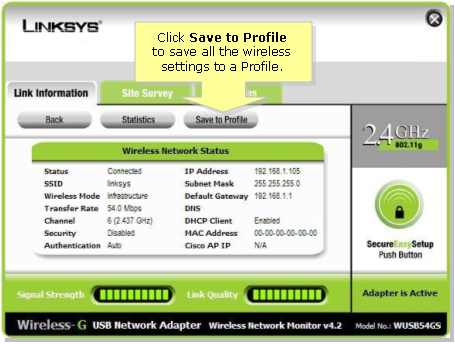 If you do not have these settings, consult your wireless router’s user guide or contact the manufacturer for assistance. 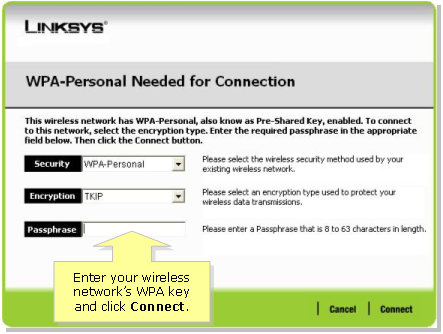 If the software is asking for a Network Key, select the appropriate wireless security option from the drop-down menu and enter your network key.